Hearing of the House Small Business Committee - Opening Statement of Rep. Chabot, Hearing on "Unlocking Small Business Retirement Security." 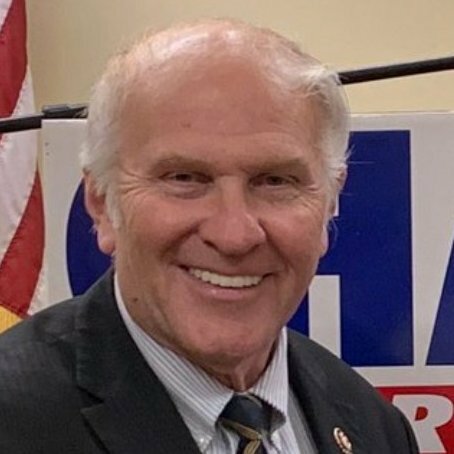 Steve Chabot voted Yea (Passage) - H Con Res 24 - Expressing the sense of Congress that the report of Special Counsel Mueller should be made available to the public and to Congress. Hearing of the House Small Business Committee - Opening Statement of Rep. Chabot, Hearing on "Flipping the Switch on Rural Digital Entrepreneurship." Hearing of the House Small Business Committee - Opening Statement of Rep. Chabot, Hearing on "Rebuilding America: Small Business Perspective." Hearing of the House Small Business Committee - Opening Statement of Rep. Chabot, Hearing on "Supporting America's Startups: Review of SBA Entrepreneurial Development Programs."